We’re back with more auction highlights from March, starting with Silverstone Auctions’ third sale of the month. This, the Restoration Show Sale, didn’t have any feature cars here on our site, but the top sale was this 1999 Lamborghini Diablo SV for $248,550. Click here for full results. Next up, more Amelia Island sales. 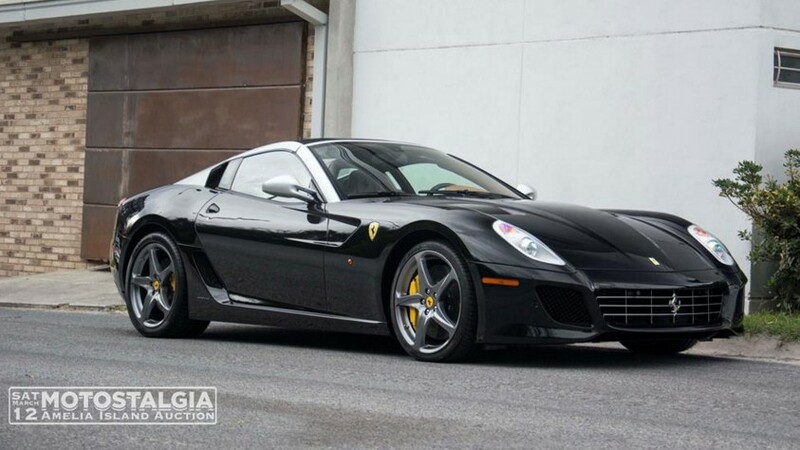 Motostalgia held a sale during the Concours weekend and, while we didn’t get to feature anything, the top seller was this 2011 Ferrari 599 SA Aperta for $1,250,000 Click here for complete results. 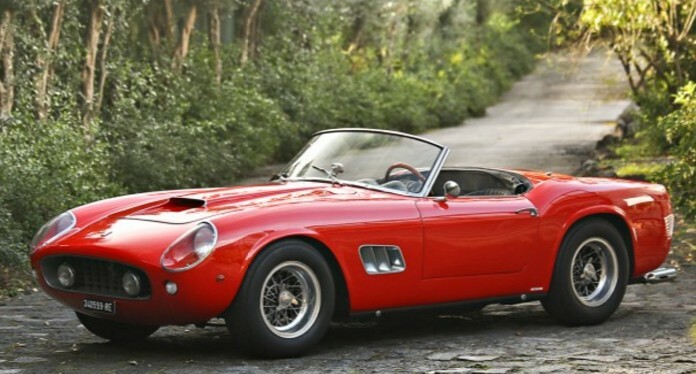 Also at Amelia Island was Gooding & Company where the top seller was the insane $17,160,000 paid for this 1961 Ferrari 250 GT SWB California Spider. Long one of the most sought-after road-going Ferraris, their prices have seemingly doubled in the past five years. We aren’t surprised. Of our feature cars, a number brought big money, including a previously-featured Duesenberg for $2,640,000. The Ford GT40 went for $3,300,000 and, from the Seinfeld collection, the Porsche Jagdwagen went for a tenth of that at $330,000 (Seinfeld appears to have taken a million dollar loss on the 917/30). Three of our feature cars failed to sell including the Jerry Seinfeld Carrera GT, the Porsche 908, and the O.S.C.A. Click here for complete results. And the final Amelia Island highlight is that of RM Sotheby’s. 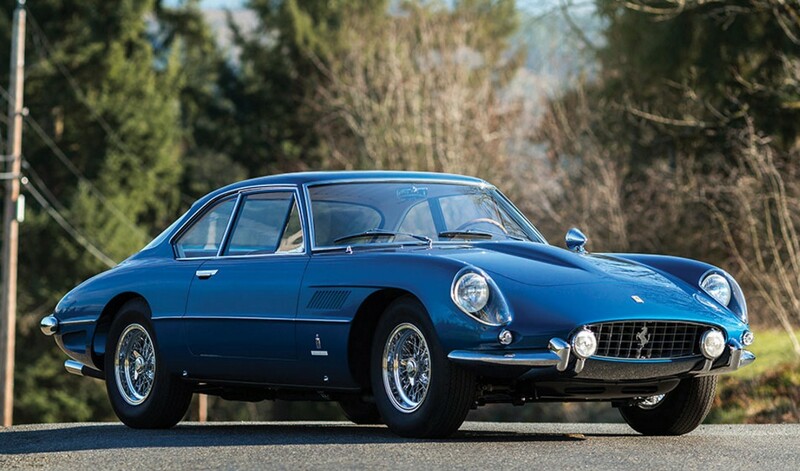 Another classic Ferrari road car topped the results, this time being a 1962 Ferrari 400 Superamerica LWB Coupe Aerodinamico for $4,400,000. Our top-selling feature car was the Edsel Ford Speedster ($770,000) while the other featured Ford, the RS200 Evo brought $522,500. Falling between those two was the Stutz Monte Carlo at $550,000. The Mercedes 540K failed to sell. The other three feature cars all sold: the Kurtis Aguila brought $423,500, the Packard Limousine $137,500, and the Siata $198,000. Click here for complete results. And finally we have Bonhams’ Mercedes-Benz sale in Stuttgart. All three of our feature cars failed to sell, including the 540K and both 500Ks. The top sale was this 2009 Mercedes-Benz SLR Stirling Moss for $2,594,170. Click here for complete results. 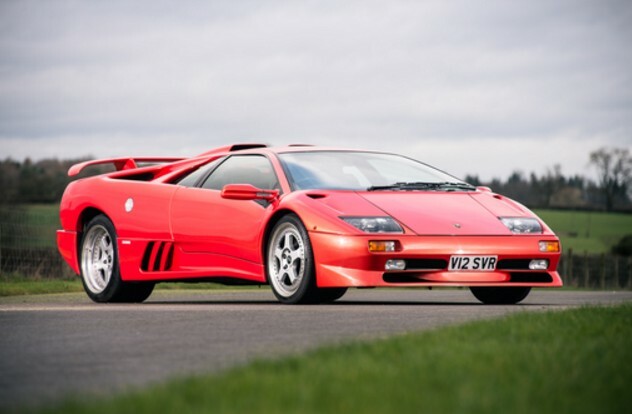 This entry was posted in Auction Results and tagged auctions, Bonhams, cars, classic cars, ferrari, lamborghini, mercedes-benz, motostalgia, results, rm sothebys, silverstone auctions by classiccarweekly. Bookmark the permalink.